Guys, I don’t really know how to tell you this but the world as we know it could be end sooner than we thought. Normally we don’t take this stuff mega seriously as it’s usually just mad conspiracy theories, but the big boys at NASA are the ones behind this story, so it’s probably legit. 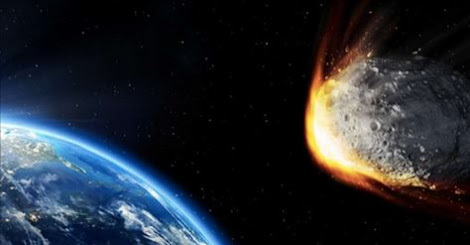 Their scientists have issued a warning that an asteroid could hit the Earth, causing ‘immense suffering and death’. Yikes. The space agency are that concerned that they’re sending a probe to collect rock samples from the asteroid they’ve named ‘Bennu’. 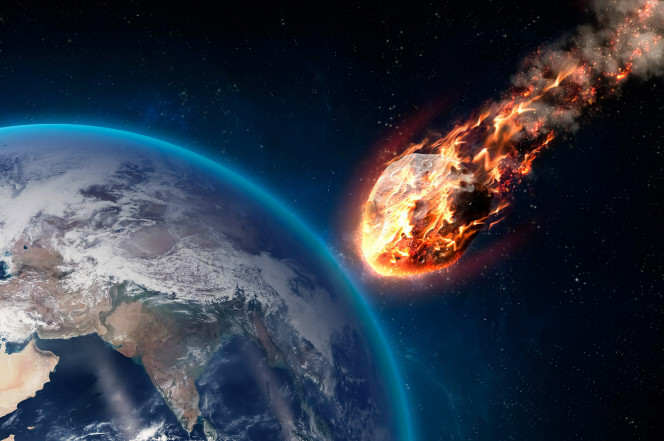 This asteroid can be seen every six years from Earth, but in 2135 it’s expected to pass between us and the Moon, The Mirror reports. And this could effect its orbit and set on a collision course for our planet, Armageddon-styley. NASA investigator and professor of planetary science, Dante Lauretta, is leading the mission to collect samples from asteroid which he said could provide ‘vital data for future generations’. 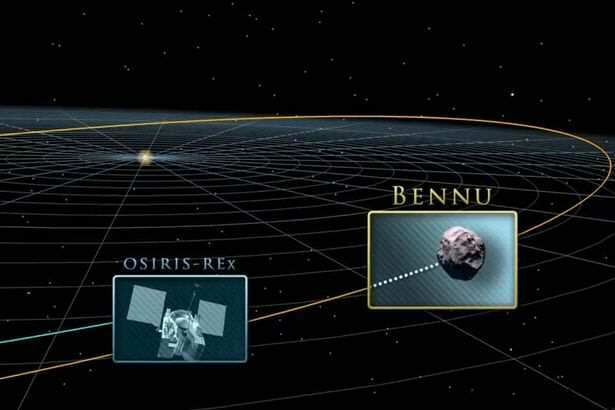 The Osiris-Rex probe will arrive in 2018 and then 12 months surveying Bennu, in hope of working out how its course is affected by absorbing and radiating sunlight. The probe will then head straight back to Earth where it will arrive in 2023, The Sunday Times reported. Hopefully this isn’t the beginning of the end, but if it is can someone put in a call for Bruce Willis please? He’s pretty good at sorting out stuff like this.